Re-Elect Senator Whitehouse on November 6th. Vote to re-elect Congressman Jim Langevin on November 6th. Re-elect David for U.S. House of Representatives on November 6th. Vote to re-elect Gina on Tuesday, November 6th. Vote to re-elect Dan McKee on Tuesday, November 6th. 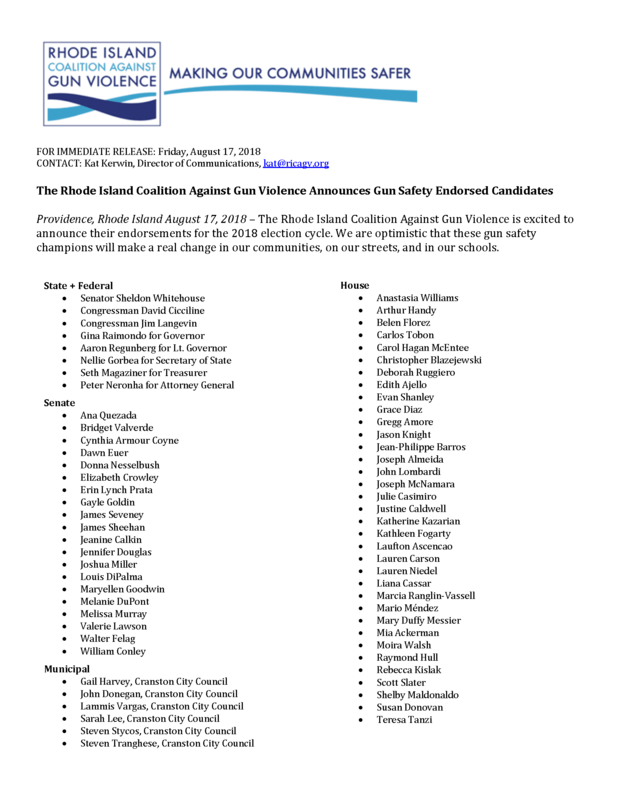 Re-elect Secretary of State Nellie Gorbea on November 6th. Vote to re-elect Seth Magaziner on November 6th. Vote for Lauren Niedel-Gresh on Tuesday, November 6th. Vote for Peter Neronha on November 6th. Vote for Carol on Tuesday, November 6th. Vote for Rep. Donovan on Tuesday, November 6th. Vote for Teresa Tanzi on Tuesday, November 6th. Vote for Justine Caldwell on Tuesday, November 6th. Vote for Bridget Valverde on Tuesday, November 6th. Vote for Jennifer Douglas on Tuesday, November 6th. Vote for Deb Ruggiero on Tuesday, November 6th. Vote for Liana on Tuesday, November 6th. Vote for Terri Cortvriend on Tuesday, November 6th. Vote for William Degnan on Tuesday, November 6th. Vote for Melissa on Tuesday, November 6th. Vote for Rebecca on Tuesday, November 6th. Vote for Carlos Tobon on Tuesday, November 6th. Vote for Jim on Tuesday, November 6th. Vote for Lou DiPalma on Tuesday, November 6th. Vote for Rep. Chris Blazejewski on Wednesday, September 12th. Vote for Katherine on Tuesday, November 6th. Vote for Mario Mendez on Wednesday, September 12th. 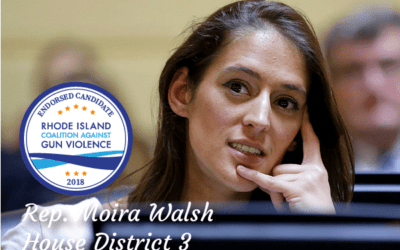 Vote for Moira on Wednesday, September 12th. Vote for Marcia on Wednesday, September 12th. Vote for Laufton on Wednesday, September 12th. Vote for Val Lawson on Wednesday, September 12th. Vote for Jason Knight on Wednesday, September 12th. Vote for Senator Goodwin on Tuesday, November 6th.